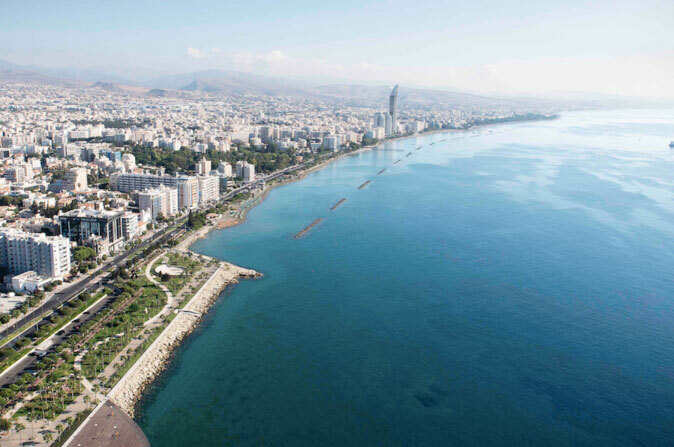 One of the latest investors, a consortium led by a Lebanese business magnate, has contributed by rebranding the former Piraeus Bank Cyprus into Astro Bank, while injecting €40 million in new capital. Although only launched last March, Astro Bank is already reporting positive feedback. “The market is beginning to recognize us as a bank that is looking to lend,” says Marios Savvides, Astro Bank’s Deputy CEO. “We have dissociated from Greek risk, are out of deleveraging mode and now after growth,” he adds.